This is a really gentle therapy which is beneficial to those with sinus conditions, tinnitus, labyrinthitis, allergic rhinitis, headaches, migraine, excessive ear wax & other conditions. It is also highly recommended for frequent flyers & divers. The client lies comfortably on one side and the candle is placed in the ear. The candle is a piece of cotton soaked in wax which is then rolled into a tube, there is a little filter in the bottom so that no debris from the candle can go into the ear. As the candle burns down, the warmth and gentle vaccum caused by the burning candle encourages the ear to expel any excess wax, it can also help to balance the ear pressure around the ear drum and help release pressure in the sinuses. 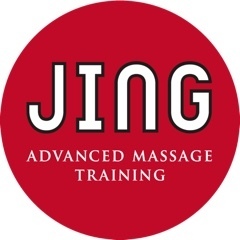 Once both ears have been 'candled' you receive a full facial massage, this help your body to continue to drain the sinuses and ensure that you get the maximum benefit of the treatment. 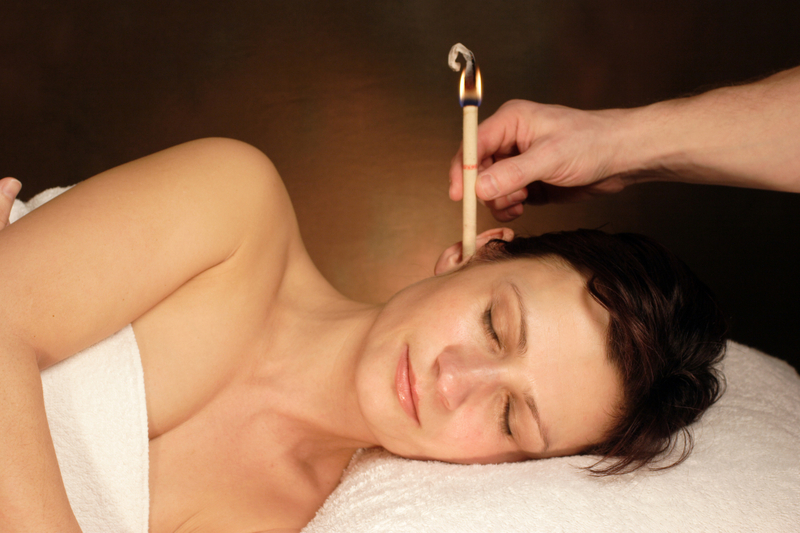 To ensure you get the most out of ear-candling it is recommended that yu have 3 treatments a week apart.